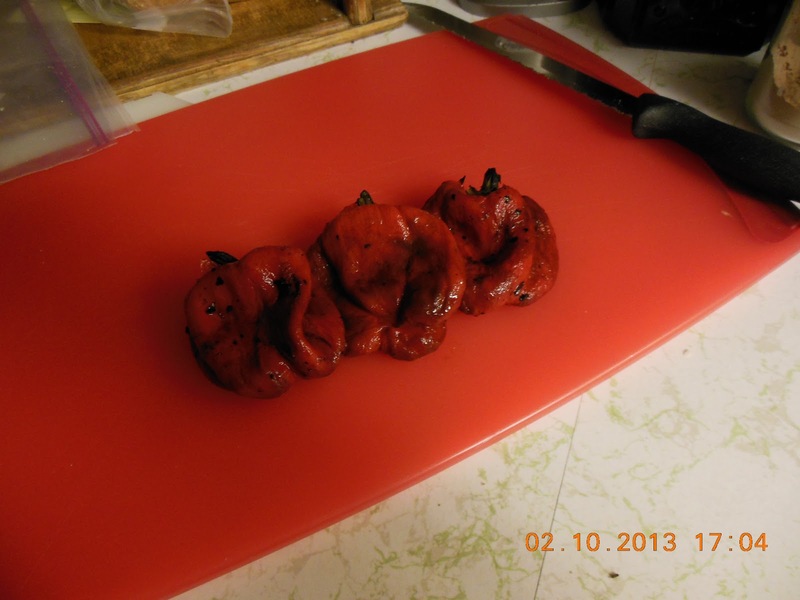 We love peppers, and we love grilling. 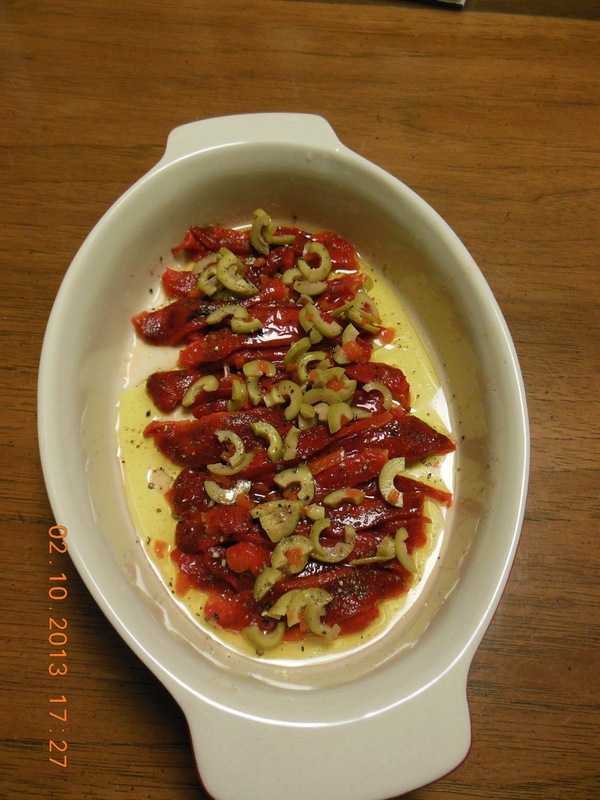 It is no coincidence that we also love roasted peppers. 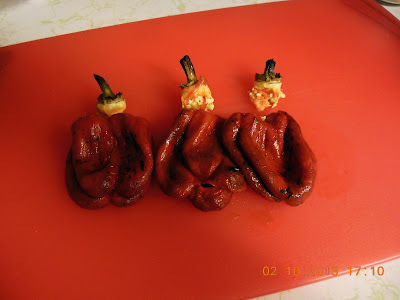 When they hit the market in the winter and the price is fair, we roast up a batch of peppers. Frequently they are best, when dressed in a simple fashion. Layer peppers in a flat dish. Add slices olives. Drizzle with the lemon juice and olive oil. Season with Salt and Pepper. double the dressing ingredients, tossing half of the dressing with the peppers and the remaining with the diced Mozzarella cheese. 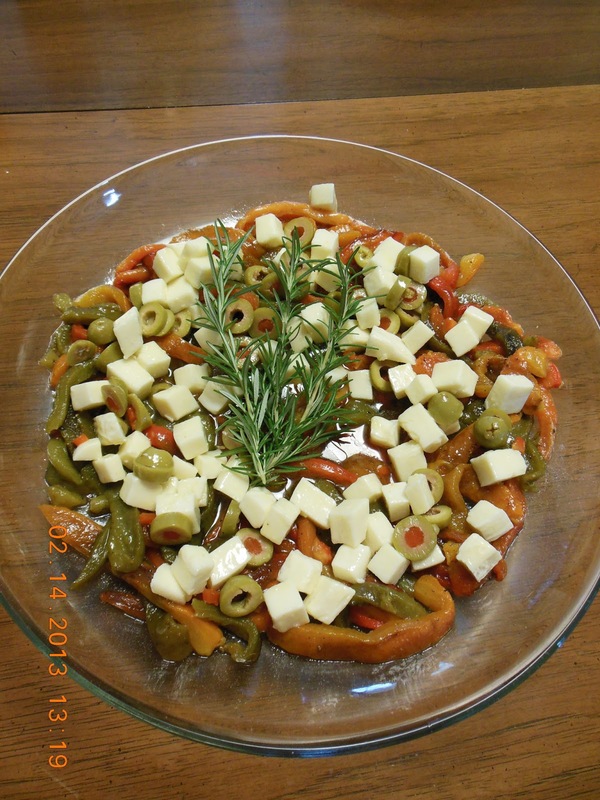 Plate the peppers, scatter the cheese over the top. I love roasted peppers, and I like your addition of the olives. I bet it's as delicious as it looks in your photos! Both of these salads look great! I've pinned them to my salad board to try when we harvest peppers.